TGIF! 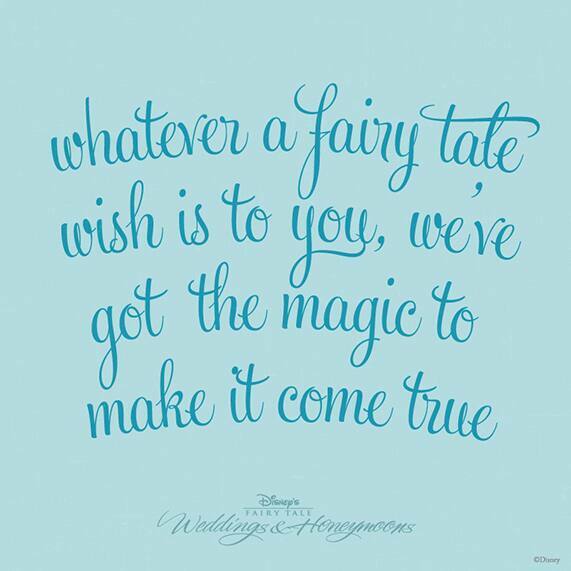 I'm thrilled to announce that registration is now open for our Disney's Fairy Tale Weddings & Honeymoons Showcase, taking place at Disney's Grand Floridian Resort & Spa on Saturday, September 27th. At the Showcase, you'll have the opportunity to schedule a one-on-one appointment with a Disney Wedding Specialist, learn the art of menu planning from our world-renowned culinary team and sample our famous wedding cakes. Please note that pre-registration is required.